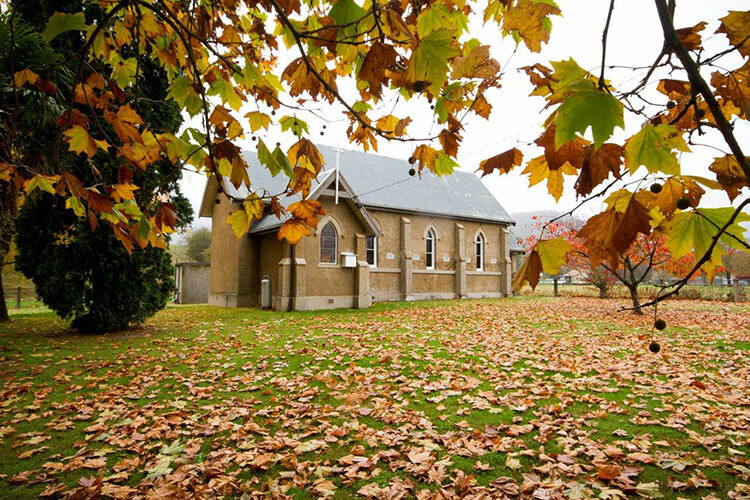 The Mitta Valley has a number of historic churches and services are help regularly. 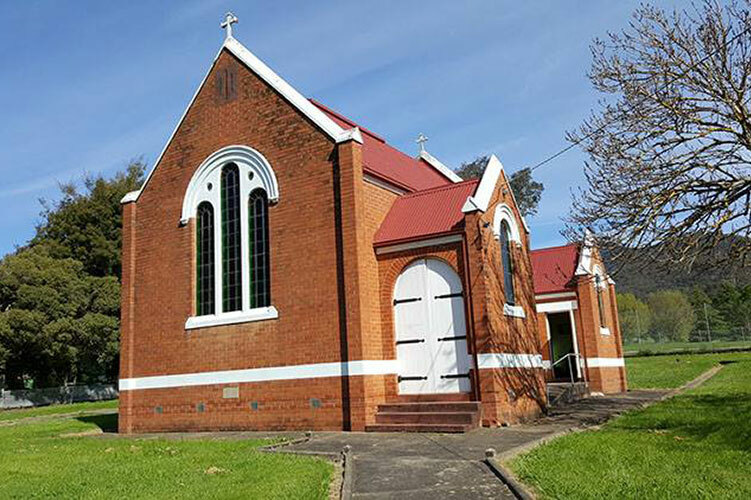 Back of the church is donated to Mitta Valley Inc for the Business Managers office. 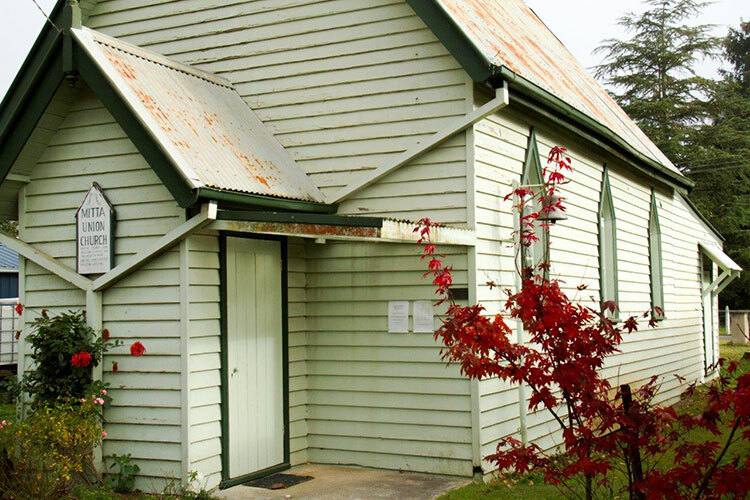 The Mitta Union Church caters for Protestant denominations including the Uniting and Anglican Churches. St Joseph’s Catholic Church was built around 1889 and regular services are still conducted. Extensive renovations were completed in September 2014. The church is available for weddings of all denominations.